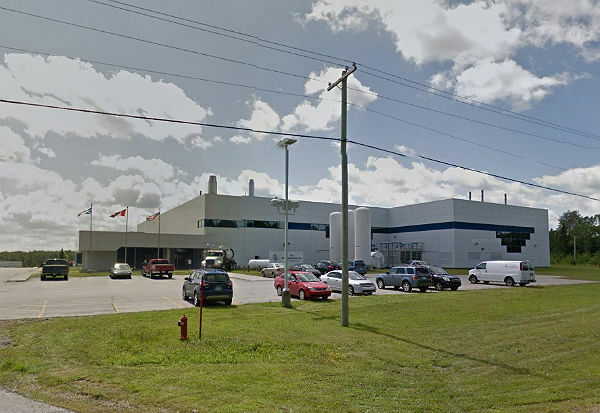 Ends nearly two years of job action in Gander, N.L. Workers at D-J Composites in Gander, N.L., have a new collective agreement after nearly two years locked out on a picket line after an arbitrator issued a final and binding decision on Dec. 3. The new three-year agreement for members of Unifor, Local 597 comes after arbitrator John McEvoy released his decision, effectively ending the longest lockout in the history of Newfoundland and Labrador, said the union. McEvoy selected the employer’s final offer. However, this is one of those rare occasions where a loss is actually still a win, said Unifor. In the face of arbitration, D-J Composites removed its most egregious demands, such as merit based pay, from its final offer and D-J composites accepted some of the union’s most important demands, including annual step increases for wages. The challenge now is to ensure a smooth return-to-work process. Unifor will continue to pressure the employer and its potential customers, to expand efforts to bring more production into the plant, said the union.